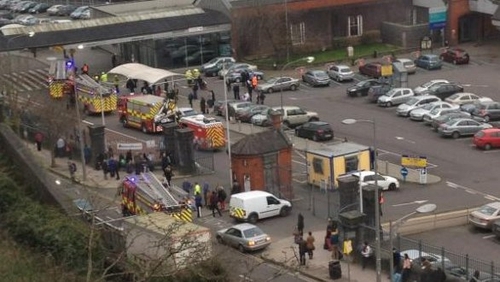 Kent Station in Cork has reopened this evening after a suspected gas leak. All passengers and staff left the station shortly after 5pm. Rail services were affected for a period of time.